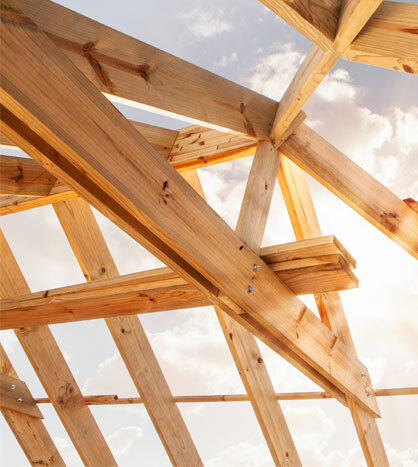 Restore your home after a brutal storm with comprehensive roof replacement and storm damage repairs from Chiaramonte Roofing and General Contractors, Inc. in Matawan, New Jersey. We use your insurance proceeds to fund a vast majority of your repairs and renovations. If you're a New Jersey homeowner with storm damage, you likely qualify for a new roof. We offer free inspections of your home to determine eligibility according to the amount of roof damage. If you qualify, we work with your insurance company to ensure they foot the entire bill, excluding your deductible, for your new roof. This is about a two to six week process. Once that is completed, just sit back, relax, and watch as your beautiful new roof takes shape. 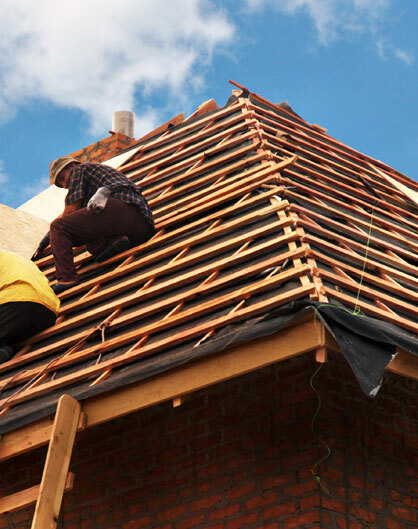 Our hardworking professionals put your roof up in one day. In addition to roofs, we repair a variety of your storm-damaged properties, including exterior repairs, as well as interior repairs, flooring, windows, painting, ceiling, siding, and gutters. We furnish all labor, material, equipment, and supervision to complete the project to your satisfaction. Since these damages resulted from a storm, most of these services are covered by your insurance company proceeds, excluding your deductible. When you choose us, we perform an estimate for all damages accrued in order to restore your property to its pre-storm condition. We submit all documentation to your insurance company and adjusters to ensure your property meets current building codes. While we are working on your home, we make recommendations to save you money on your energy bill. For example, if you have a metal roof, a cooler roof system is an energy-conserving method, saving you bundles. We offer energy-efficient tips for solar, hot water heating systems, energy efficient window replacements and insulation. Alternatively, we can install Fiberglass Reinforced Felt Underlayment & Durable Synthetic Deck Defense High-Performance Roofing Underlayment as we diligently collaborate with you during the process of your home repairs and renovations. We work with the proceeds you receive from your insurance company to bring you the money-saving products you need. We also offer Cobra® venting which allows for more heat to be released from your attic. This lowers your bill year-round, although you will notice huge savings during summer months. Chiaramonte Roofing and General Contractors, Inc.